I'm an airhead. Oh wow! 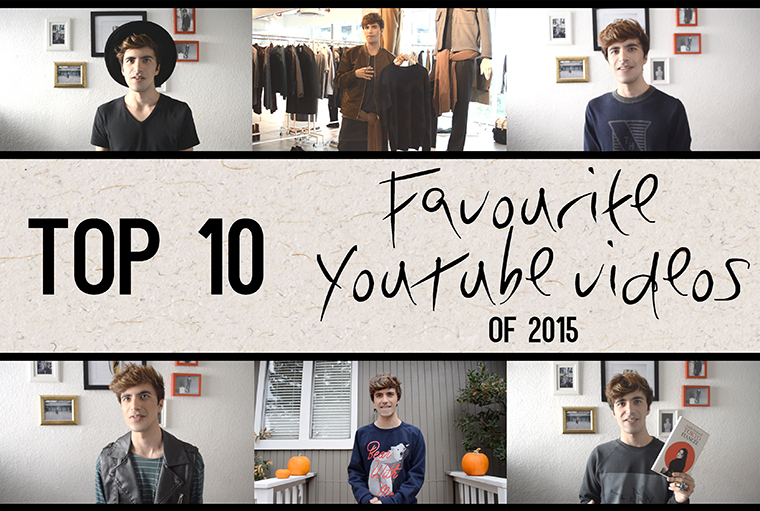 : Top 10: Favourite YouTube videos from 2015. I love your channel so much. Videos are really well put together.